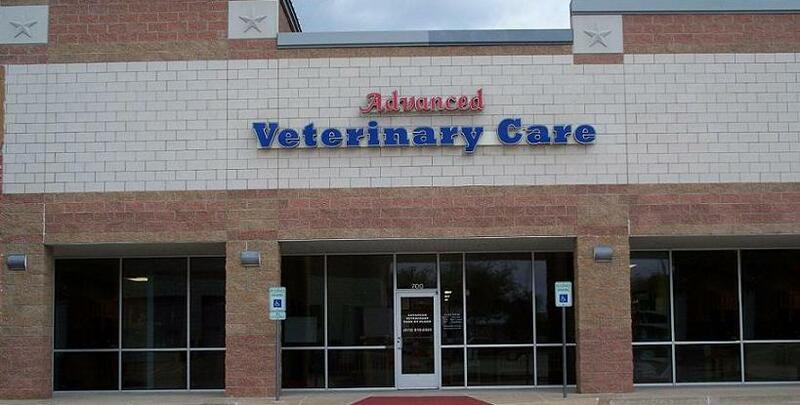 Advanced Veterinary Care of Plano is a full service animal hospital located on the northwest corner of Spring Creek and Independence Parkway in Plano, Texas. We believe in treating each patient as if they were our own. We know how important it is for you and your pet to have a comfortable experience at our hospital. This is why we focus on providing state of the art techniques and preventative medicine in a caring environment. We are here to help your beloved pet stay as happy and healthy as possible. Come join the AVC family and experience for yourself the difference our professional and compassionate veterinary team can make! In order to allow sufficient time for our patients, we see patients by appointment. Although walk-ins are accepted, we recommend that you call ahead to schedule an appointment so that your wait to be seen by the veterinarian can be minimized. Because we understand that busy schedules can make it difficult to bring your pet in, we also offer the option of dropping off your pet in the morning and picking up in the afternoon or evening. Please call us at 972-618-0301 to arrange for a drop-off appointment for your pet. We are proud to provide and maintain a high quality of care. Payment is requested at the time service is rendered, unless prior arrangements have been made. For your convenience, we accept Cash, Visa, Mastercard, Discover and American Express. We also offer a medical credit plan known as CareCredit. Call us for more information or come by our office to pick up an application.